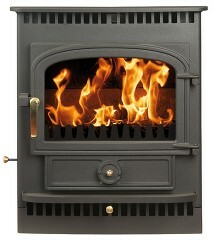 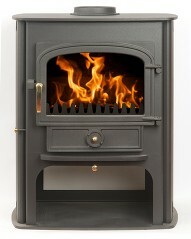 Clearview Stoves are often referred to as the industry leaders and the benchmark in stove design and performance. 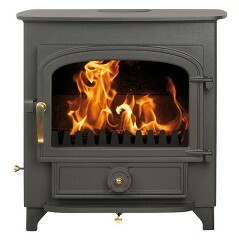 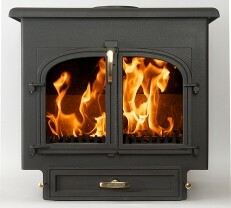 Each Clearview Stove offers a level of engineering that is unrivalled. 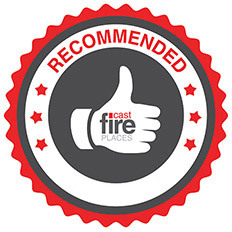 Every facet has been carefully considered to ensure that it is fit for purpose, in terms of construction as well as practicality and durability. 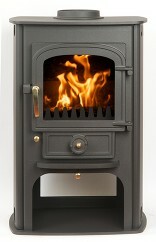 Most of the Clearview Stoves range are available with a Defra exempt option allowing them to burn wood in smoke control areas. 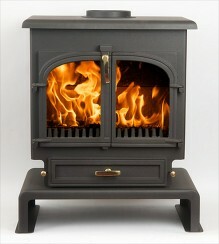 They have a range of seven different colours and options for handles and canopies. 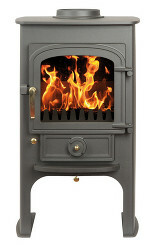 We have three Clearview Stoves on live display in our showroom, the 5kW Pioneer, the 8kW Vision, and the 12kW 650 that has a boiler that heats our hot water and radiators throughout our showroom, Bilma House. 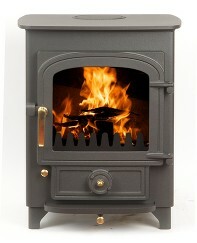 To find out more information on each stove please click on its image below.